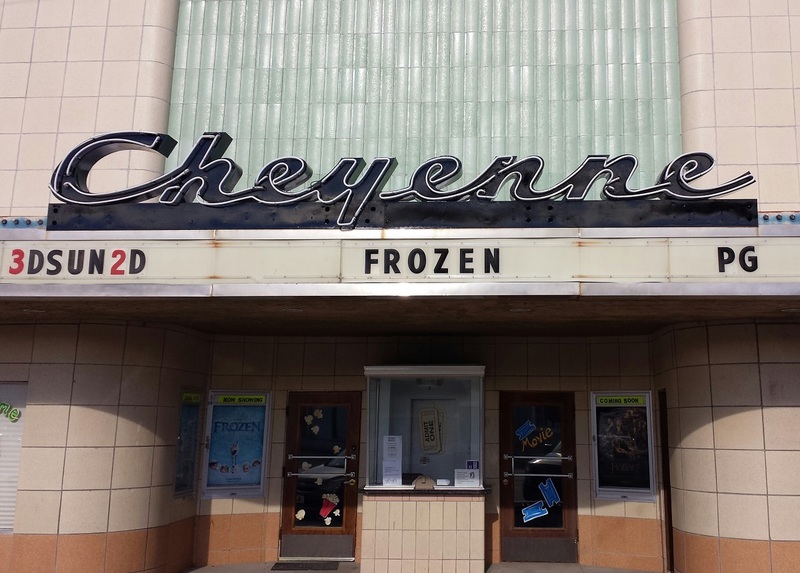 In December, 1949, seven decades ago, the Cheyenne Theater celebrated its grand opening on main street in St. Francis. The 508 seat theater was built by J.B. and Vera Roshong. Vera was the daughter of E.W. Eggleston, an Atwood theater owner who established the first theater in St. Francis in 1914. Eggleston died in 1931, and the Roshong couple managed his original theater until the Cheyenne Theater was built. At one time, there were more than twice as many people living in Cheyenne County as there are now, and there was virtually no television when Roshong's built the new theater. So it is easy to imagine that the movie theater was both a powerful attraction and a great business. In June, 1979, the Roshong's sold the Cheyenne Theater to Mr. and Mrs. James Edmundson. 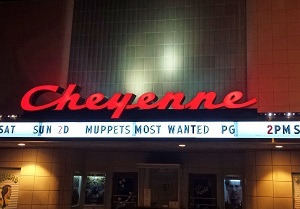 They ran the theater for a number of years, but the Cheyenne Theater was then closed, probably in the mid-1980s. In 1988, the grand old building was about to be sold to be converted into a warehouse. 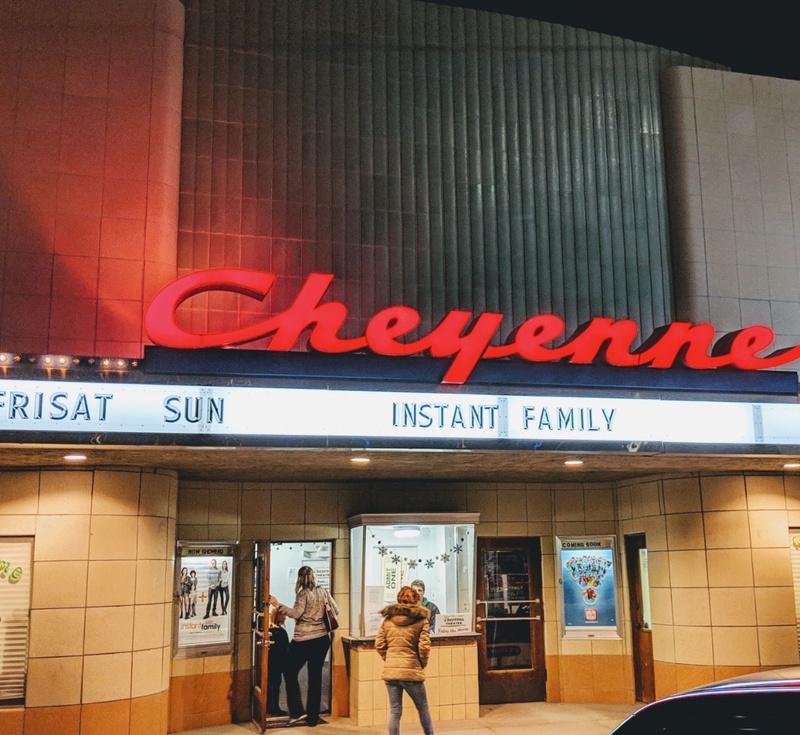 The thought of such an ignominious end to the local landmark spurred a local group, led by Jerry Renk, to mount a fund-raising campaign to save and renovate the Cheyenne Theater to its former grandeur. The community of St. Francis responded brilliantly: over $37,000 was donated. Large numbers of people volunteered to help with the huge task of renovating the cavernous building which was in a sad state of neglect from the many years of disuse. The hours volunteered numbered in the thousands, and all ages were represented. Art students from the local school came in and decorated the walls with murals depicting movie themes, and elderly folks helped with the clean up and minor maintenance. 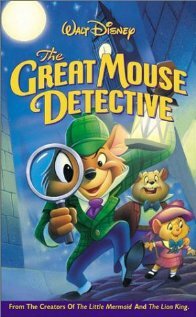 The Great Mouse Detective was shown to a large and appreciative crowd on the first of May, 1992. As this is written in September of 2010, move than 900 movies have been shown since the grand re-opening, and likely 200,000 tickets sold. 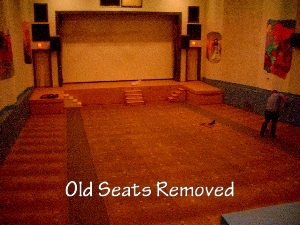 But the story didn't end there: the volunteer board decided in 2004 to purchase some badly needed new seats for the theater. Another fund raiser was started, aided by Penny Raile, a former resident who correctly predicted that other alumni like herself would contribute, even if they no longer lived in St. Francis. Using mailing lists and a lot of work, over $33,000 was raised from some 219 contributors--both locals and ex-pats. 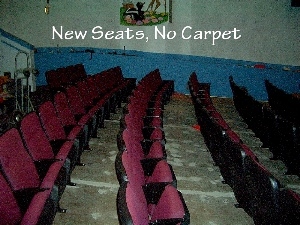 The new seats, now numbering 211, were installed using local labor and many volunteers, who carried out the old seats, drilled new holes in the concrete, bolted down the new seats, installed new aisle lighting, and cleaned up the floor. The new seating arrangement included handicapped accessibility. In other years, a new screen, sound system, carpeting, and a lamp house for the ancient 35mm film projector were purchased and installed. In October, 2010, the Theater Board began another fund drive, this time for digital cinema and 3D, setting a final goal of $33,000. When combined with money pledged by the City Council, the fund drive would allow the installation of digital cinema. In only two months, the money was raised, and the process of purchasing digital cinema and 3D began. 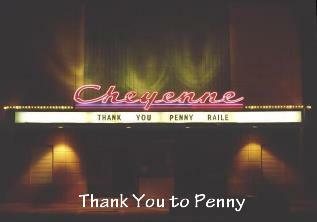 On March 4, 2011, four months after the digital fund drive began, the Cheyenne Theater had its Digital Premiere. A large and appreciative crowd watched Gnomeo and Juliet in 3D. The movie patrons were impressed not only with the 3D effects, but also with the extremely clear and bright picture on the larger screen. 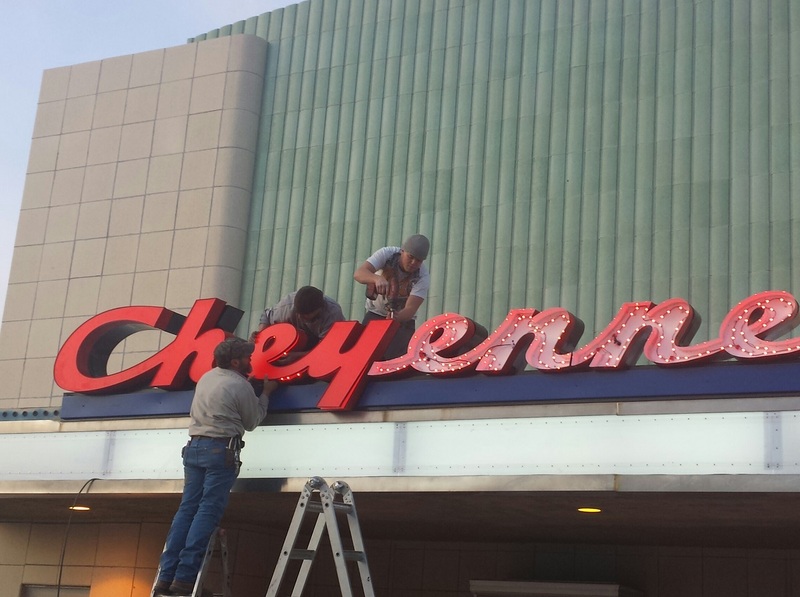 In the fall of 2013, the Board and the City Council decided to replace the decades-old marquee sign--which was then lighted with neon gas tubes--with modern LED lighting. The new lighting was custom designed to match the "look and feel" of the old sign, but the newer LED technology provides greatly reduced maintenance costs, lower power consumption, and greater reliability. photo. After some installation problems, the was fully operational on April 11, 2014, and it is shown on the right. On October 11, 2016, Mayor Scott Schultz signed Ordinance 607 into law. The new ordinance defined the duties and responsibilities of the Theater and the City concerning the operation of the theater. You may read Ordinance 607 by clicking here (PDF, 589KB). 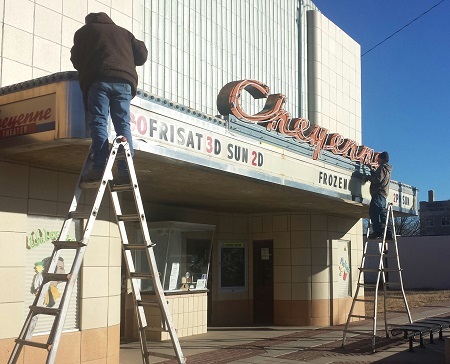 On August 19, 2016, the Dane G. Hansen Foundation, Logan, Kansas, awarded a $7,500 grant to the Cheyenne Theater to upgrade the lobby's climate control. 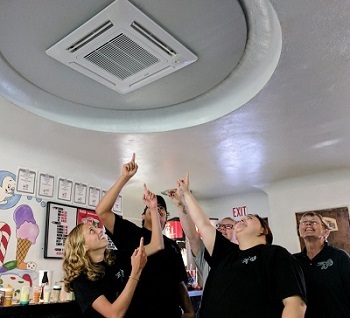 Previously, the City of St. Francis installed a dual heat pump system which dramatically improved the theater's auditorium system, allowing both heating and air conditioning to function without the use of powerful evaporative cooler fans. In an unexpected consequence, the auditorium upgrade meant that the lobby's climate control was inadequate, so both patrons and employees were subjected to both cold and hot conditions for many months of the the year. In July, 2017, the new climate control units were installed in the lobby, concession room, and manager's office, resulting in a vastly improved work environment. This photo shows the staff pointing at the lobby ceiling unit which was financed by the Dane G. Hansen Foundation. 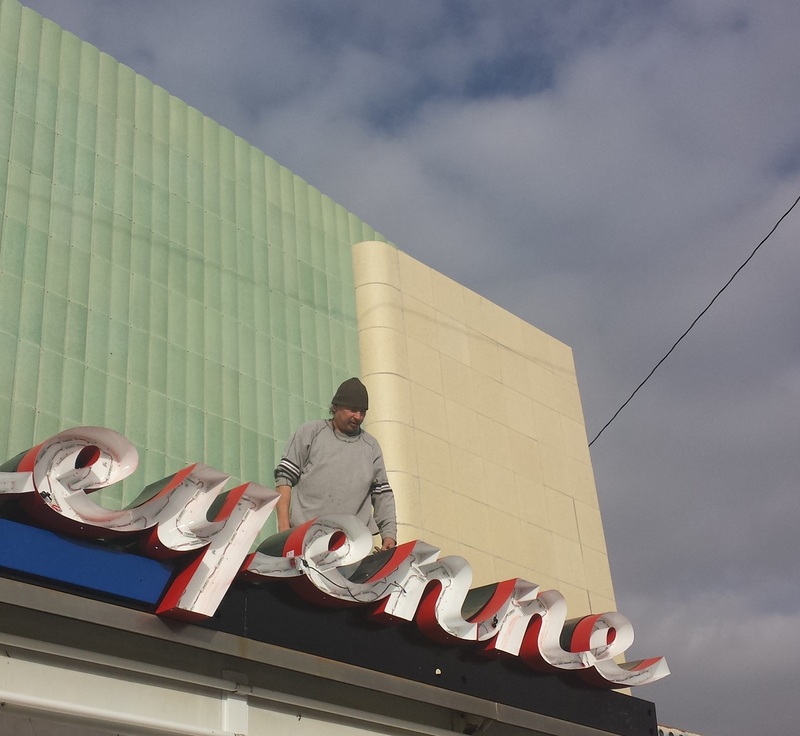 In the summer of 2018, the Board discussed various ideas to upgrade the portion of the Theater's marquee which holds the lettering for upcoming movies' dates and times. They looked at a proposal to add a digital display, which presented some interesting options: it allowed additional messages and ease of use. 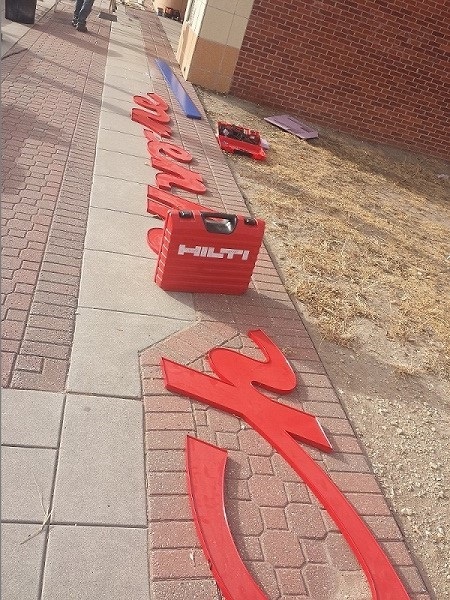 However, the Board finally decided to simply refurbish the existing lettering system, citing both less expense and the desire to maintain the original "look" of the marquee. Another application was made to the Dane G. Hansen Foundationfor the approximately $3,300 expense. The grant was approved in short order, and Commercial Sign of Colby installed the new lettering and background. The new letters are now all held securely, and it is no longer necessary to mix the red and black colors. You can see the new marquee in the photo to the right. The Theater Board continues meeting monthly, working hard to match expenses with income. The community understands that a movie theater represents more than entertainment: it is a cultural reference. If the theater patrons--especially the youth--are required to drive to surrounding towns to see a movie, the community suffers a real loss.